David Alan Siegel is an American business magnate and philanthropist. 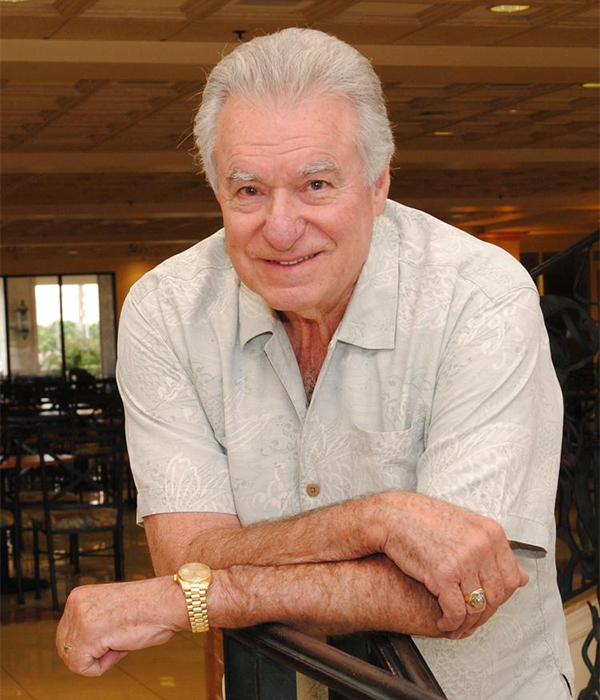 Born on May 3, 1935, he is best known as the founder of the Westgate Resorts Ltd., which is a timeshare resort company based in Florida. 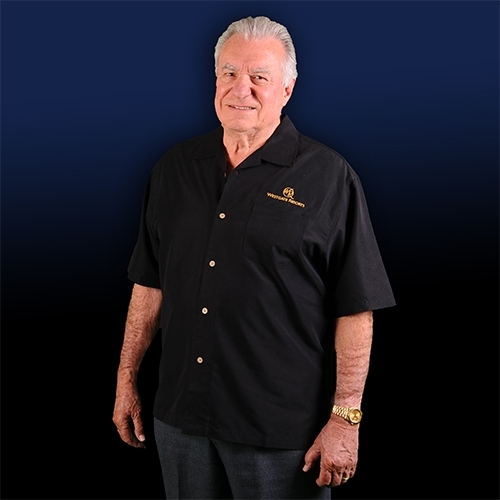 He currently serves the firm as its President and CEO and also of Central Florida Investments Inc. along with CFI Resorts Management Inc.
Other businesses which he deals with are related to hotel and apartment construction and management, insurance, transportation, retail and travel services. David is very actively involved in politics and has supported many candidates so far in the Presidential Elections. He has been a controversial figure and had a sexual harassment lawsuit filed against him in the year 2008 by a Westgate employee named Dawn Myers. David’s parents owned a grocery business in Chicago, where David was born. When he was little, the family shifted base to Miami in Florida and that’s where David was raised. They were a typical America Jewish middle class family who had a comfortable source of income. David has an elder brother named Barry. Siegel has been married a total of three times so far. His first wife was Geraldine Florence Sanstrom. They were married in 1961 and had a total of 3 children together. After divorcing Geraldine, he married his second wife, Bettie Irene Tucker in 1970 and the couple remained married for a total of 37 years until 1997. Then in 1998, he married Jackie Mallery and he is still wedded to her as of now. All these marriages gave Siegel a total of 11 children out of which 2 are adopted. Jackie Mallery Siegel is the most famous of his three wives. She is a model, socialite, actress and a beauty pageant director. Jackie also holds a degree in computer engineering. David has nine biological children and two adopted. His daughter Victoria Siegel died in June 2015. She was only 18 years old. As of 2015, David Siegel has a net worth of 2.8 billion USD. This makes him the 234th richest person in the world.